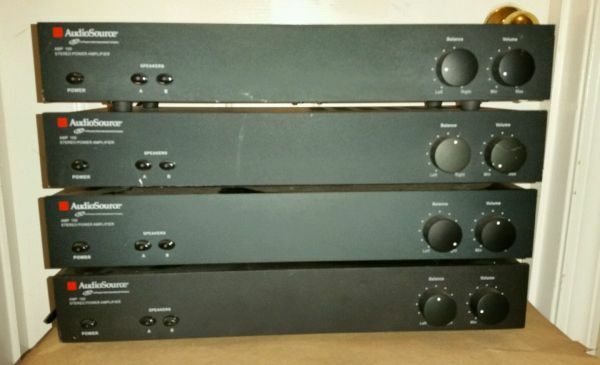 That Vintage Sound/Rossi Audio also sells vintage audio. 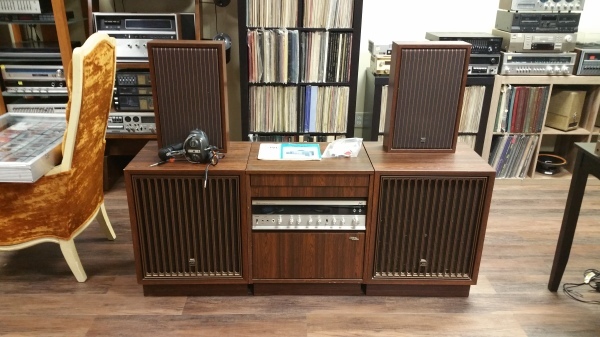 We offer everything from Turntables, receivers, amplifiers, tuners, cassette decks, reel to reel, speakers, and more. With the focus on high quality brands such as. McIntosh, Marantz, Pioneer, Sansui, HH Scott, Nikko, Technics, Denon, Rotel, Yamaha, Toshiba, JVC, Sony, Panasonic, Advent, JBL, Altec, Cerwin-vega!, Snell, Boston Acoustics, Polk, Coral, Wharfedale, Electro-voice, Jensen, Dynacord, Acoustic research, and more. The brands listed above are just a few of the ones we hunt for, to sell to our customers. Which means we spend a lot of time on the road. ​We attend auctions, estate sales, garage sales, flea markets and more, just to find those great deals for you. 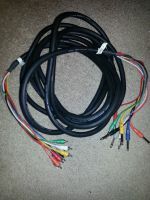 We also have a big inventory of vacuum tubes, and of course cables in all sizes and configurations. Go to our Ebay store. We have several vintage audio items in stock at all times, but it changes fast, Our stock is listed on our Ebay store, so if you are in the market, go and check us out.. Normally you can find a wide range of products in stock from amplifiers to cassette decks, and includes cables and other accessories. We also have a huge inventory of vacuum tubes, and old radio/audio spare parts. Everything we stock will be listed for sale in our Ebay store, so make sure to check it out. We have some items as new as five years old and others are 60-80 years old. 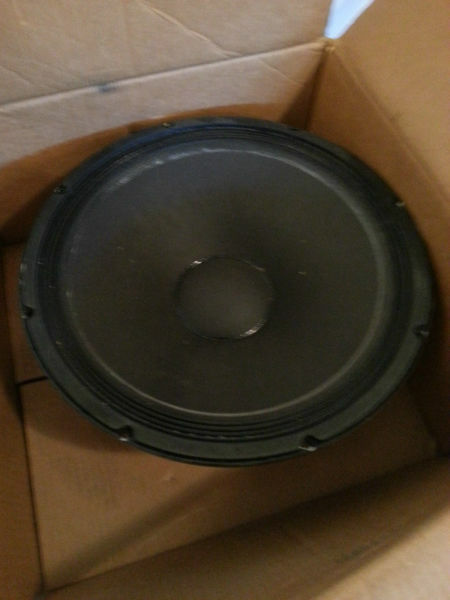 We also sell a lot of single raw speaker drivers that can be useful as spare parts or as a DIY project. Vintage audio stock and inventory changes quickly, so all items are listed on our Ebay store first. you can view the list from our Ebay store link on this site. Just remember we have a fast turn around, and we list items several times a week. Special requests, sometimes we help customers finding special gear or certain items. Send us an mesasage via email or on facebook, and we will see what we can help you with. If you live outside the USA or Canada, and see an item on Ebay you want, but seller does not ship outside the USA. We can help! contact us and we will purchase the item and ship it to you for a brokers fee. This fee is paid as a secured pre-payment of 60% of the purchase price (non-refundable) with the balance paid with appropriate shipping costs once we receive the item in house. These fees will be sent via a PayPal invoice. Once the invoice is paid, the item will be shipped to you. NO Exceptions!! !